Okay, so @thisissimtastic asked me to make my crystal hair into a default override, and I finally got around to doing it. 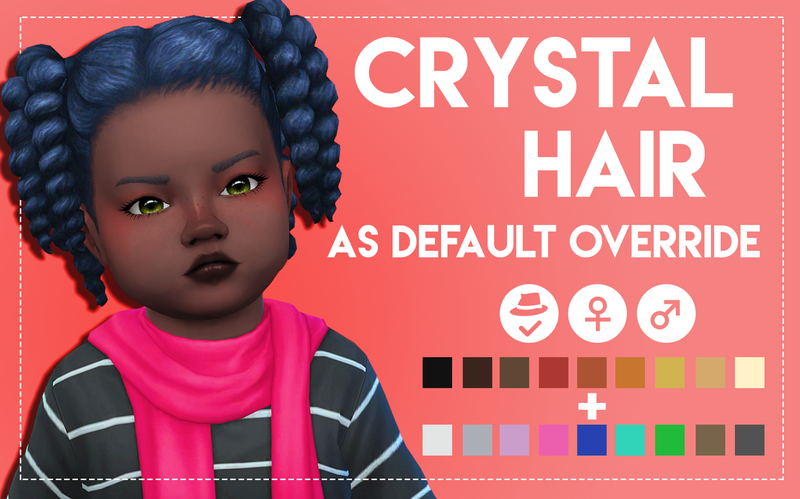 It will simply replace the hair that came with toddler stuff, I also fixed some tags n such! 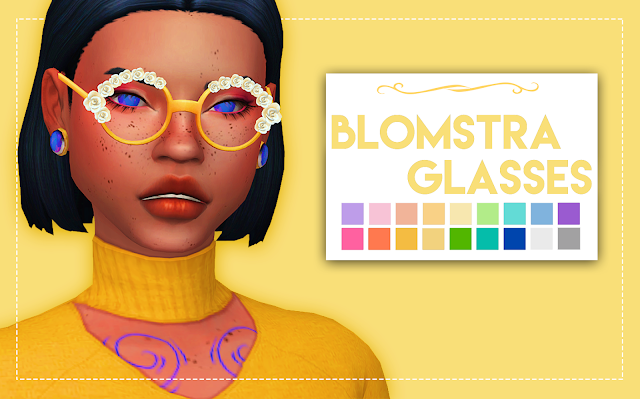 I’ve included two packages in the download, one is purely the default override, and the other has the extra unnatural colors as additional swatches!